Evoqua is looking toward the future– and that future is energy-neutral wastewater treatment plants. 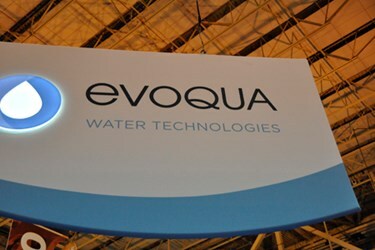 The company, which was formally Siemens Water Technologies, recently released the Captivator System, which is on the “cutting-edge” of the anaerobic digestion trend, says Paul Rice of Evoqua in an interview with Water Online Radio. The system combines two pieces of equipment— the folded flow dissolved air flotation separator (DAF) and the vertical loop reactor (VLR) contact tank. The two technologies together perform enhanced primary clarification. Organic matter is extracted from raw wastewater and sent directly to anaerobic digestion. Because the Captivator system requires less energy and can create energy, it has a significantly smaller footprint than other alternatives.